In Barcelona, people have gone to the streets in protest at the Airbnb rental platform. And in Amsterdam, the city council has halved the number of days you have to rent through Airbnb. But in Aarhus they now go the opposite way and focus on close cooperation with the platform, which has become the world's leading rental portal for private homes. 7-Eleven in Aarhus has Airbnb check-in and key exchange Shareboxes at Banegårdspladsen 1, Immervad 1 and M.P. Bruunsgade 62. In the future, Airbnb becomes part of the tourism organization Visitaarhus on an equal footing with the city's hotels, and it is a very unusual step, assesses DR News. It is really unusual in the light of how much rebellion has been in other European cities. Now we see a Danish municipality and tourist organization go in the exact opposite direction and not just welcome them, but even make a joint collaboration to draw even more tourists to Aarhus. 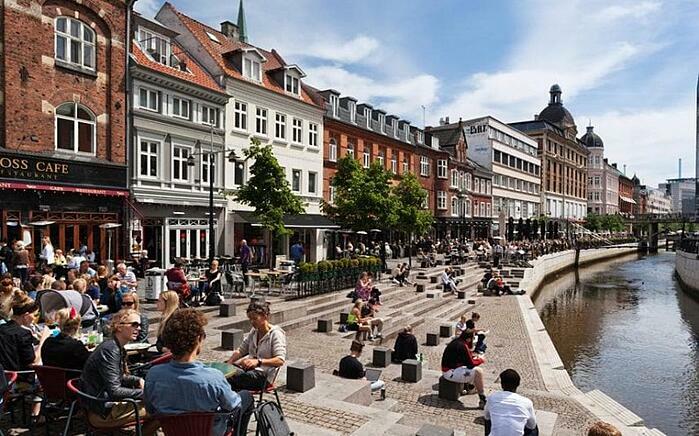 There are 1.4 million overnight stays in Aarhus, of which 200,000 are through Airbnb. The purpose of the collaboration is to get even more tourists enticed. In major tourist cities such as Amsterdam, Berlin and Barcelona, part of the protests have been that the many Airbnb tourists displaced ordinary citizens from residential areas, alarmed and raised property prices. But this is hardly the case in Aarhus. They do not have so many tourists in Denmark that the population is furious about it and goes on the streets. 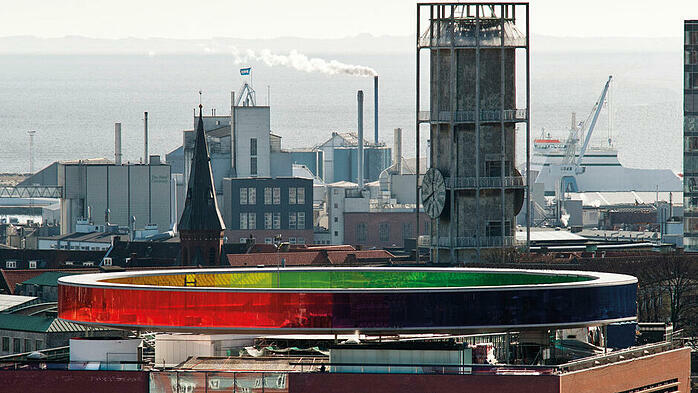 On the contrary, there are probably many municipalities like Aarhus that would like more tourists. 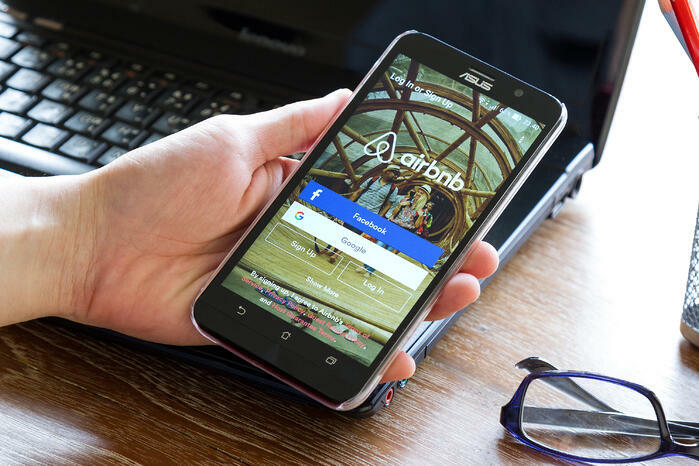 At the same time, last year, an agreement was concluded between Airbnb and the Danish tax authorities to ensure that correct tax is paid when ordinary people rent their accommodation out to tourists via Airbnb. If there was no control over the tax payments, it would have been difficult for a municipality to go out and promote a collaboration with a private company in this way. 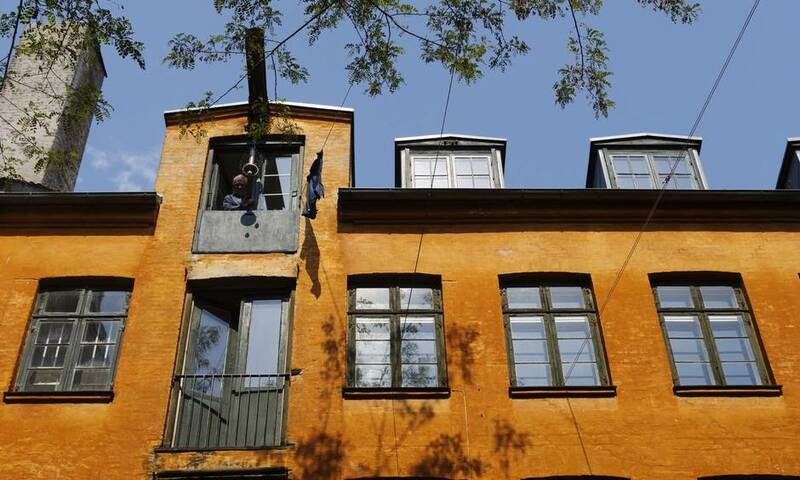 The Danish tax agreement with Airbnb means that it has become much easier for Aarhus. The new collaboration means that Airbnb must contribute to shooting money in the promotion of Aarhus as a tourist destination. The agreement means that Airbnb from 2021 will automatically report how much the users earn from letting to the authorities. And as of July 1 this year, Airbnb will give the Danish tax authorities access to the information. The private rental is often considered a competitor of the hotel industry. In Aarhus, Mayor Jacob Bundsgaard (S) does not believe that the Airbnb collaboration will be a problem for hotel owners if Airbnb becomes an even bigger player in the city. However, this does not mean that the hotels can feel confident not to lose guests. It is clear that private rental via Airbnb is a competitor of the hotels, no matter how you turn it around. But on the other hand, the new collaboration means that Airbnb should help to shoot money in the promotion of Aarhus as a tourist destination, and that will also benefit the hotels. At the same time, the Airbnb hosts can solve some of the city's capacity problems. In cities such as Copenhagen and Aarhus you can generally say that there is room for more tourists than there will be. But there are also some high season periods where there may be pressure on the hotels: Large festivals or events where it can be difficult to find a room - even via Airbnb. The tourist organization VisitAarhus and the online portal Airbnb will in future work together to increase tourism and promote Aarhus as an attractive travel destination. This means that Airbnb becomes part of VisitAarhus on an equal footing with other partners - and they also pay for the community. In this way, they become collaborators rather than competitors, says tourist manager at Visit Aarhus Peer H. Kristensen. - Airbnb will be part of VisitAarhus in exactly the same way as our hotels, says Peer H. Kristensen. In addition, VisitAarhus also offers to train the 3,500 Airbnb hosts, as they today train hotel staff and other actors. The so-called 'head of public policy' for the Nordic countries at Airbnb, Pieter Guldemond, also hopes that even more will get the eyes of Aarhus going forward. - We can see that we have a growing community here in Aarhus. The city has a clear ambition to increase tourism, and we believe that we can help strengthen tourism and that the citizens of Aarhus can share the benefits of it, he says and hopes that more cities in the future will follow. Aarhus Mayor Jacob Bundsgaard (S) also welcomes the new collaboration and calls it "a good day for the city" because he and VisitAarhus now have access to a new target group and data about it. - The fact that private rental has come to stay, and therefore we have to make sure to embrace it and put it into a framework and we as politicians need to have knowledge, information and feeling with the area, he says. He does not fear that the cooperation dilutes the hotels or translates into lots of rental apartments, so there is no room for the city's citizens. - It is not our experience that this is a problem in Aarhus, and we have a rather large untapped potential for inviting guests within. It allows for those who live here to meet people from outside, but also to create lots of jobs within our service industry, he says. 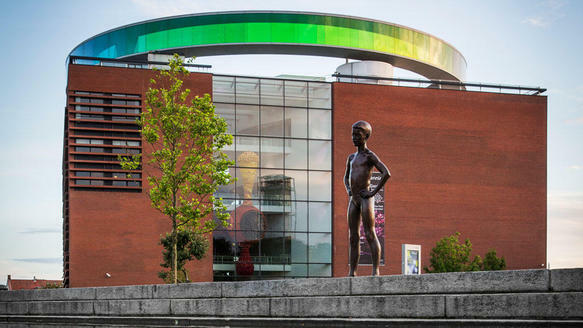 VisitAarhus is Aarhus' official tourism organization, which aims to help develop tourism in the Aarhus area and to market the area as a holiday and travel destination. VisitAarhus is a business fund that aims to contribute to positioning and developing Aarhus as a knowledge and experience city.